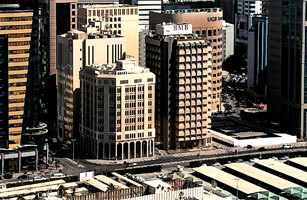 Manama, Bahrain (29 January 2006) – BMB Investment Bank (“BMB”) announced today its full year 2005 results with a surge in profitability of over 1,200% which sees net income for the year at US $7.8 million as compared to US $0.6 million for 2004. Income from investments continued to be the major contributor to this profitability and for the year 2005 was US $26.9 million as compared to US $7.9 million for 2004. The Bank expects its niche private equity funds to continue to play a key role in this ongoing income strength.